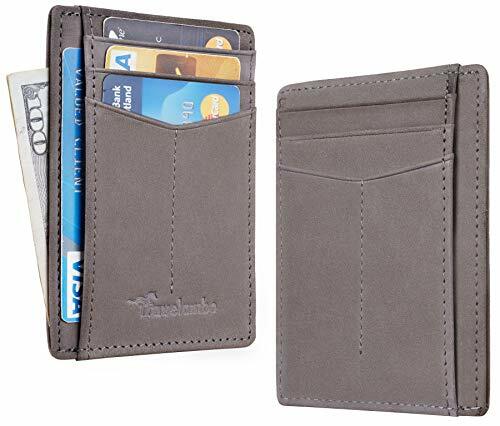 Minimal & Compact Design, Ultra Slim, makes it easy to slide into your front or Back pocket. 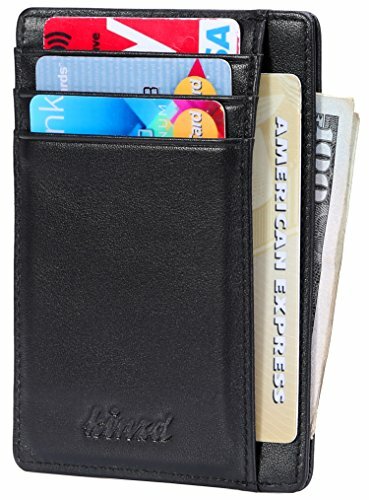 The bill slot with small opening, very convenient for money/receipt in and out. 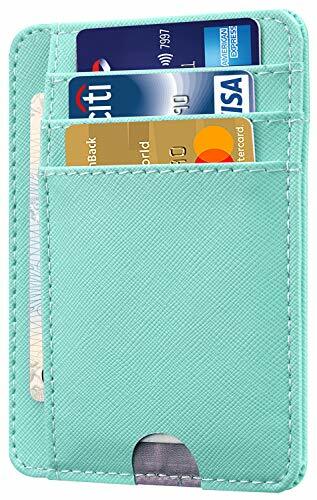 Sold by Carrie Hughes official mall; 100% brand new and high quality; Package includes: 1 x Pocket watch, 1 x Chain, 1 x Carrie Hughes Blue Gift box, 1 x Operating instructions. 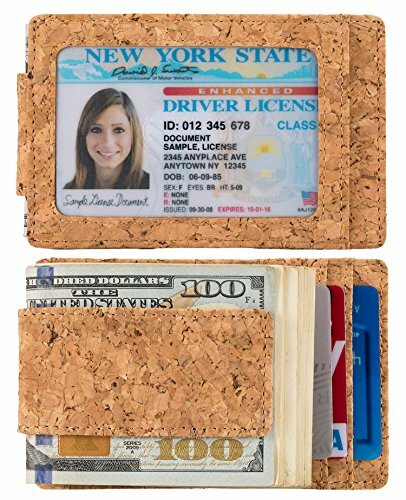 (^-^) - It's a best birthday or Holiday gifts. 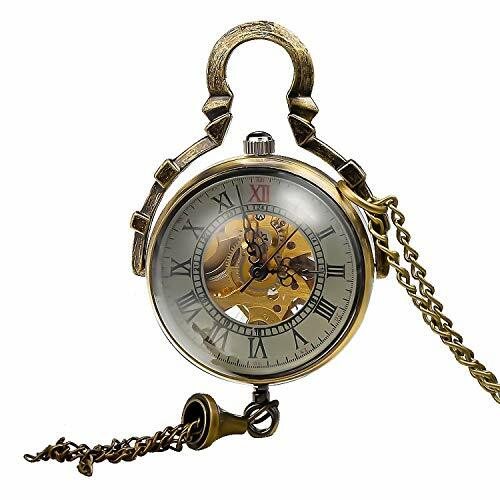 Design concept : Carrie Hughes ingenuity Design; Unique Round long chain pendant pocket watch (can be worn as a jewelry on the chest); Black Roman letters dial and Gold Skeleton design, Easy to read time; The case made of alloy stainless steel and copper is more durable; Beautiful glass back,Insight into the mechanical work movement; Styles and types are ideal for everyday living and fashionable nostalgic activities; Also a choice for collectors who love retro items. 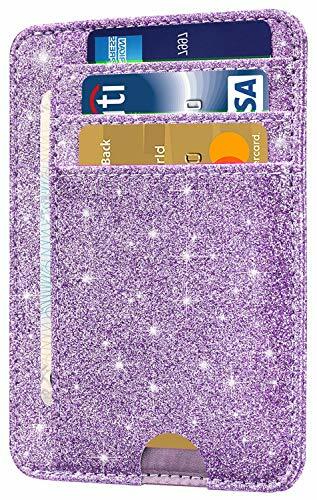 Case size : Diameter: 4.5CM(1.75 in), Thickness: 4.5CM(1.75 in), Band Width : 0.3CM (0.12 in), Chain length:40CM (15.70 in)/ With womens Pocket watch Long chain to attach to your Shirt Pants or Handbag Backpack. 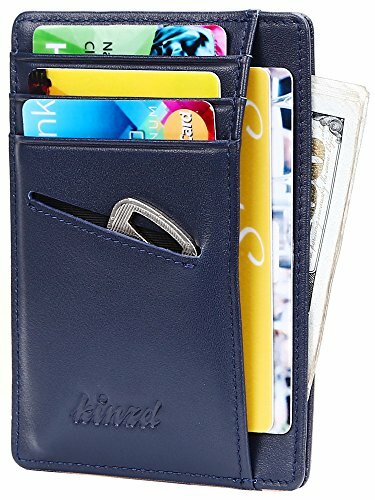 Brand new with excellent workmanship : FREE Gift box package, Best Gift: As with a free gift box, it's a best Birthday present or holiday gift. 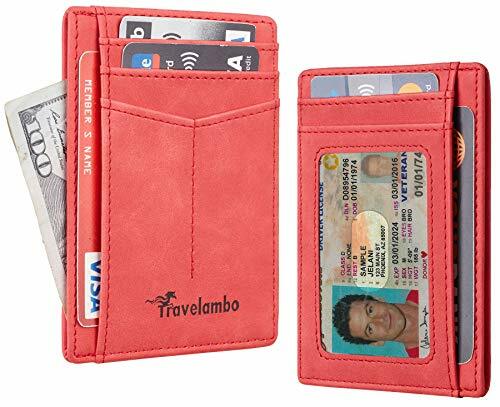 / ( Note！！！) Do not violently wind the windings to avoid damaging the movement. 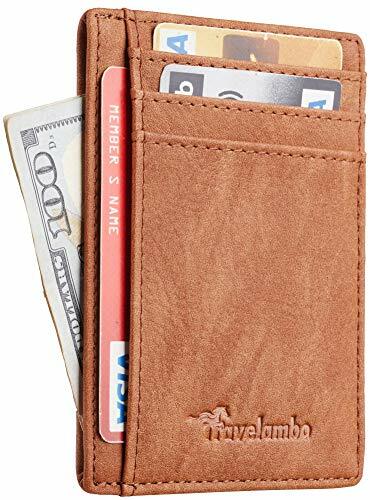 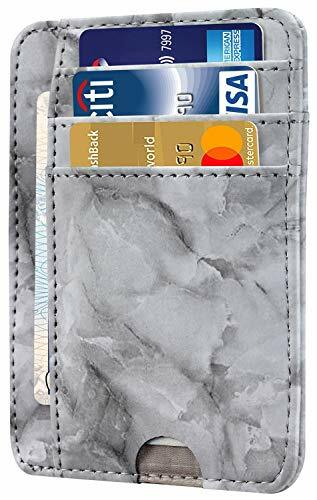 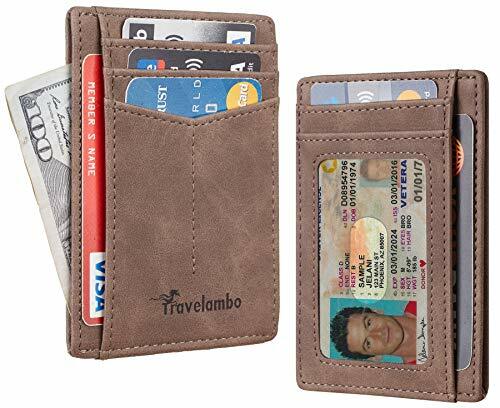 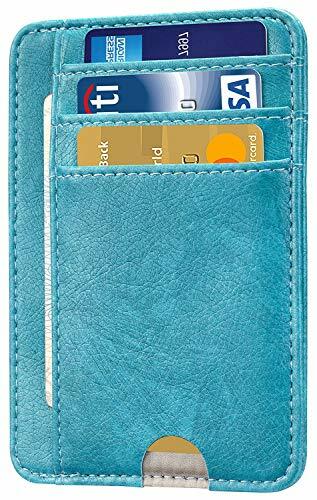 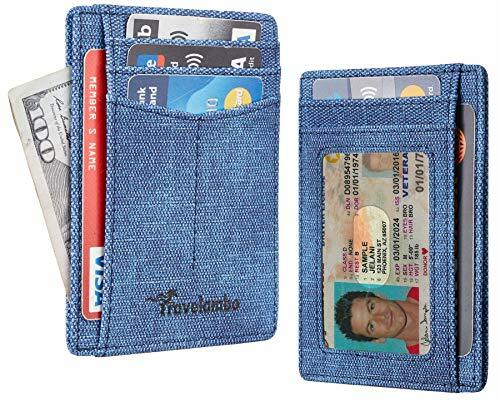 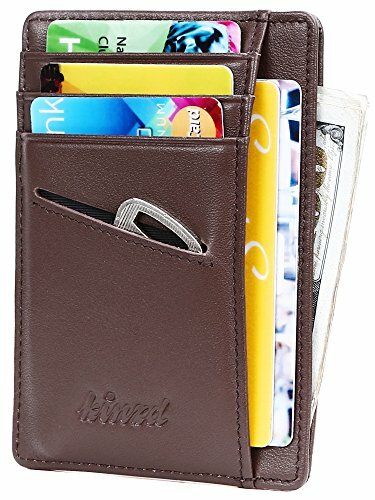 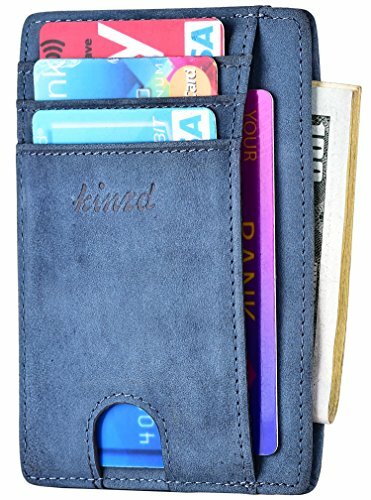 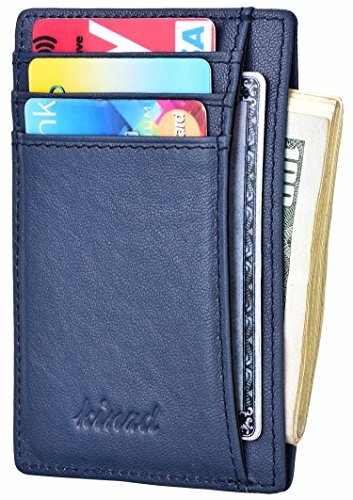 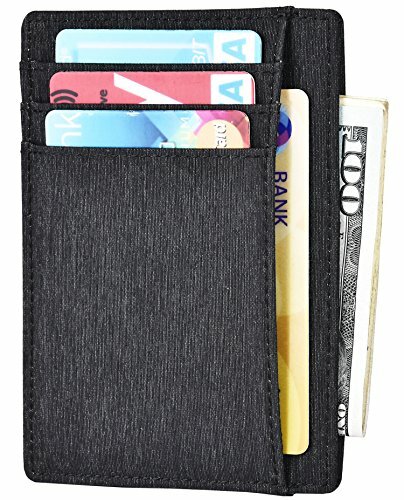 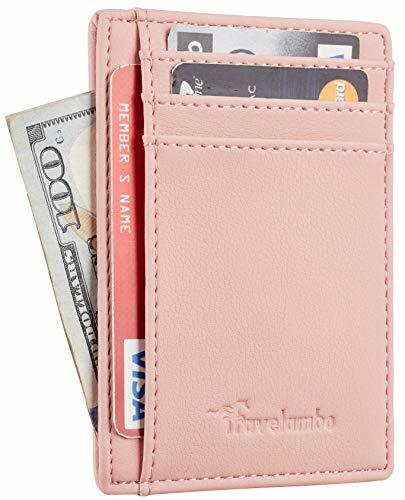 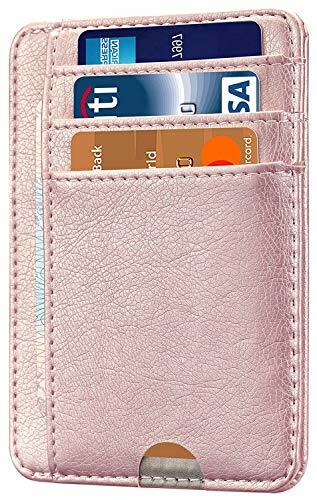 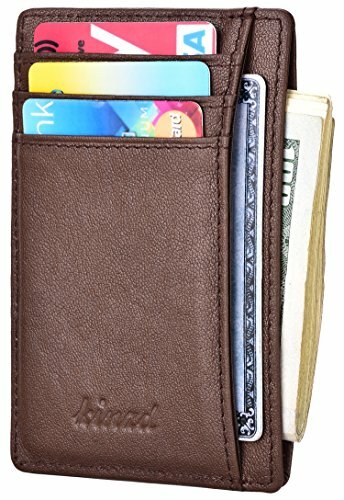 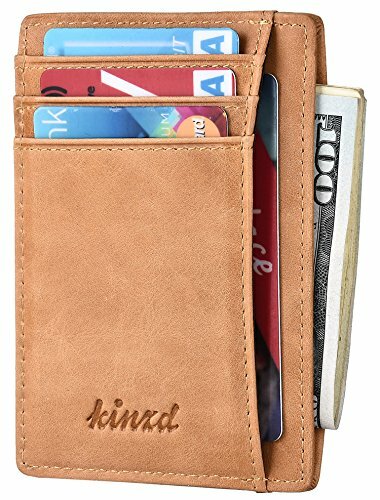 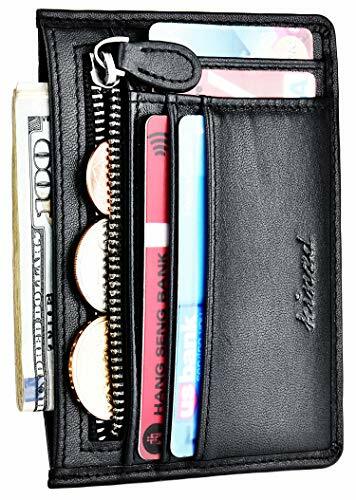 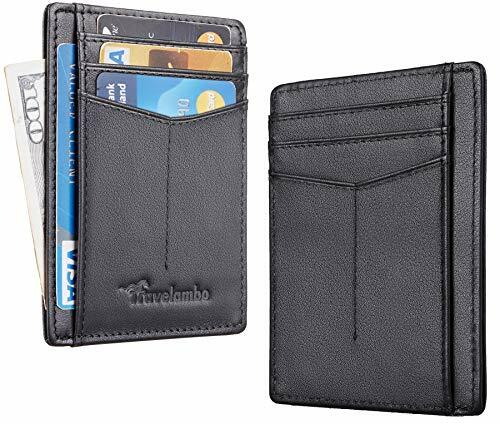 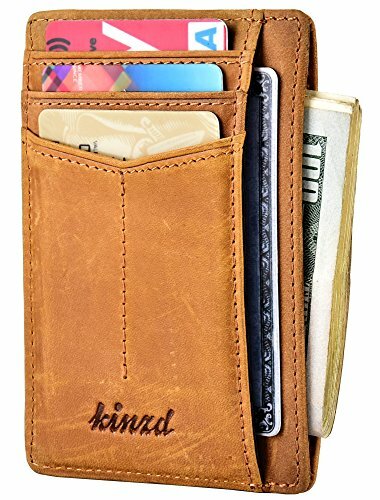 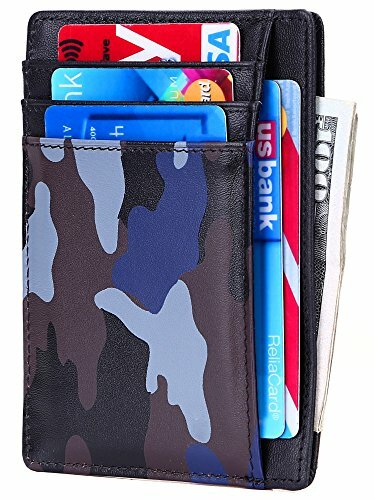 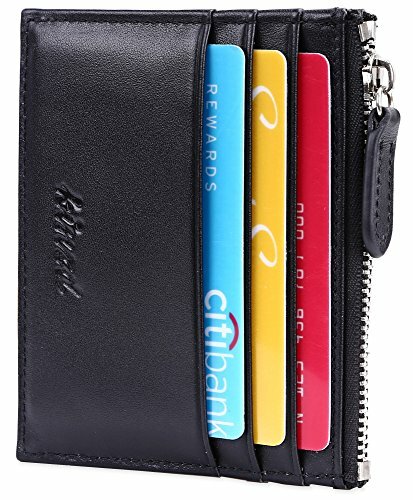 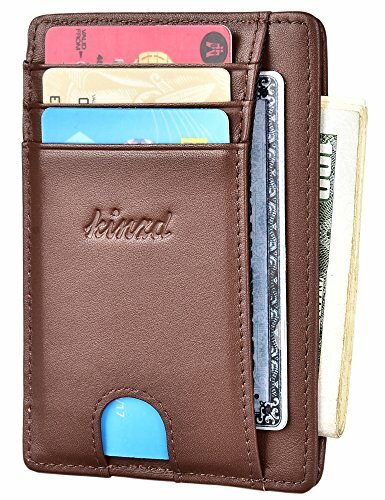 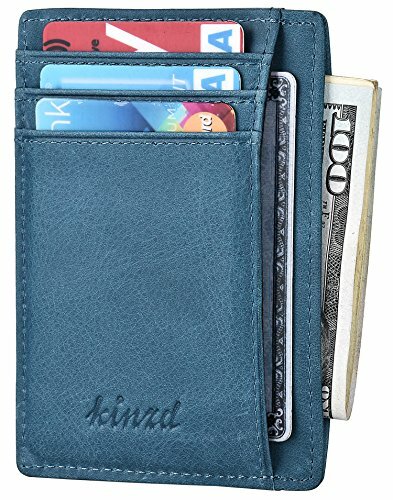 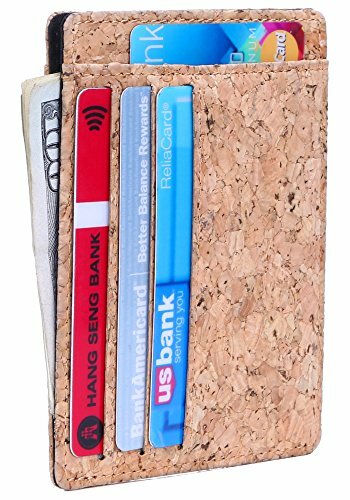 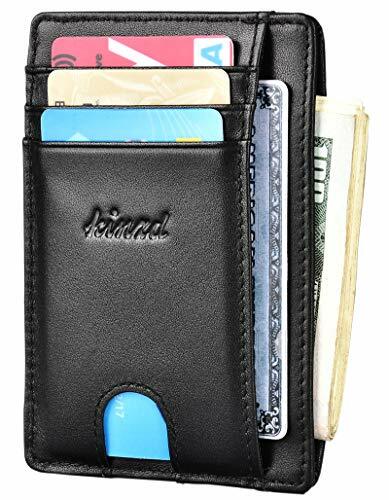 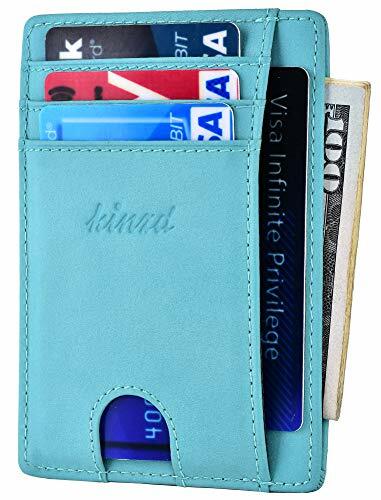 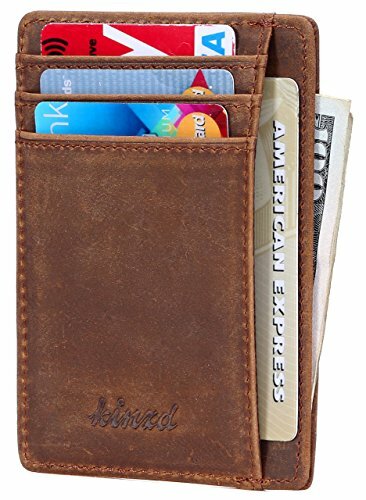 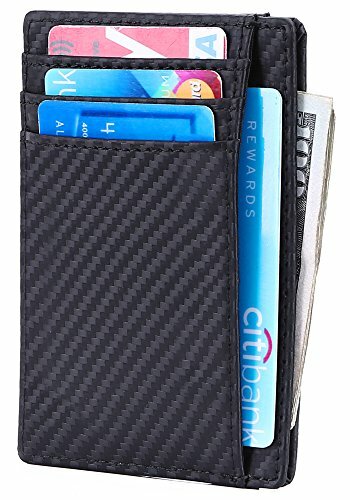 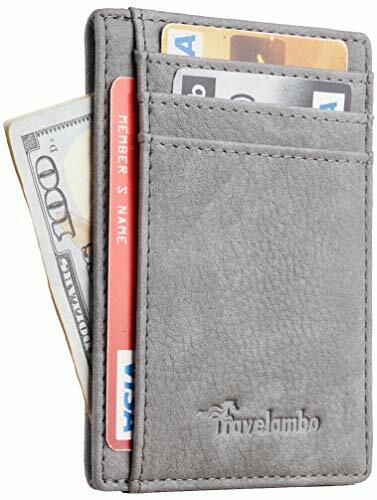 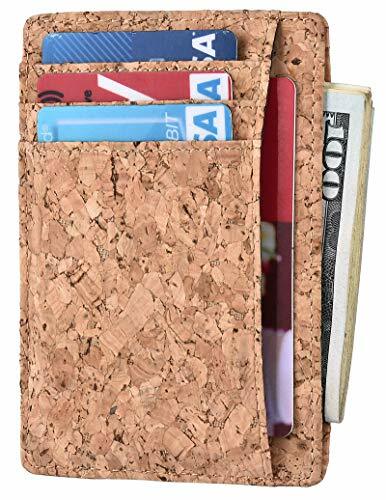 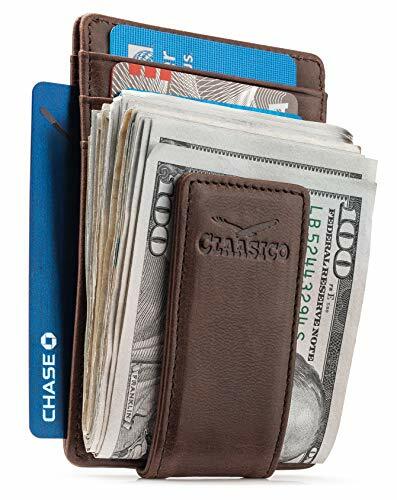 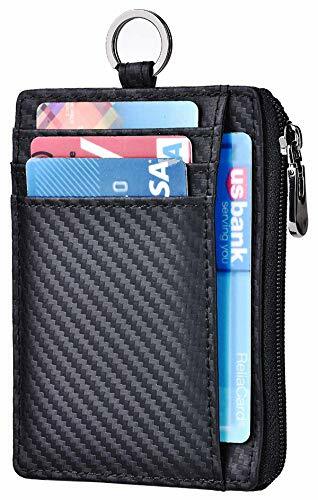 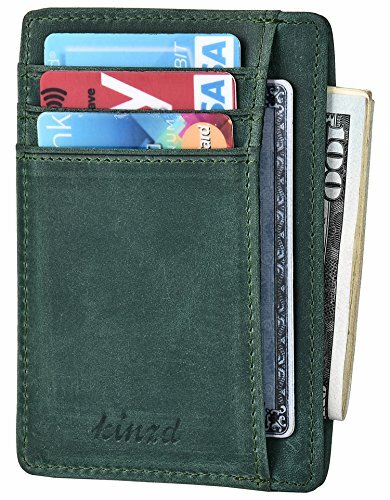 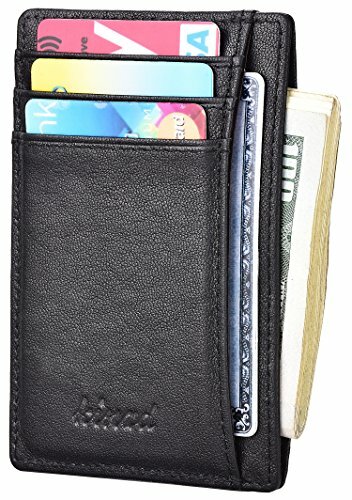 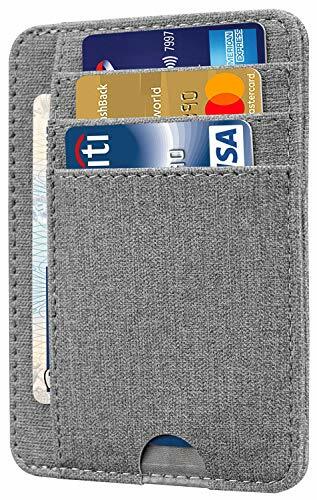 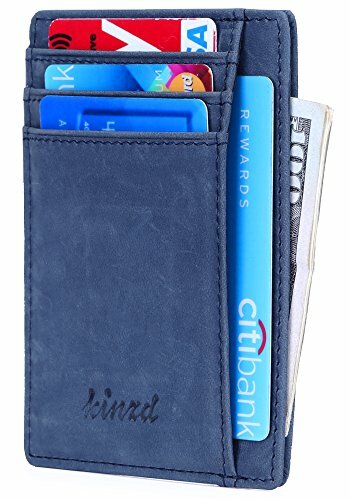 Wallet Measure: 4.4 " x 3.15" x 0.12"
Sturdy Zipper Wallet: 11 Card Slot for all kinds of cards, 1 zipper pocket for coins, 1 Middle Pouch for Money / Receipt. 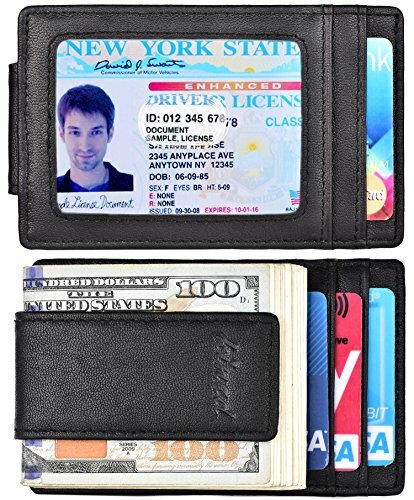 Minimal & Compact - Ultra slim design makes it easy to slide into your front or back pocket; clear finger glide for the ID window making it quick and easy to take your ID card or driver license in and out. 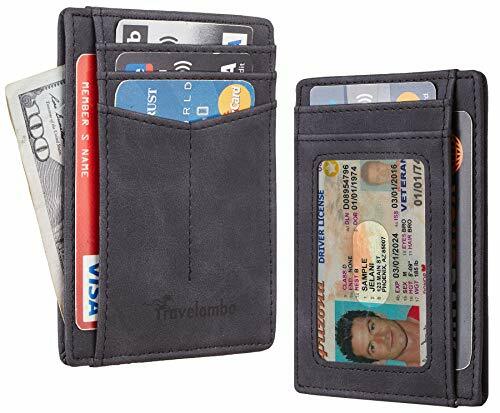 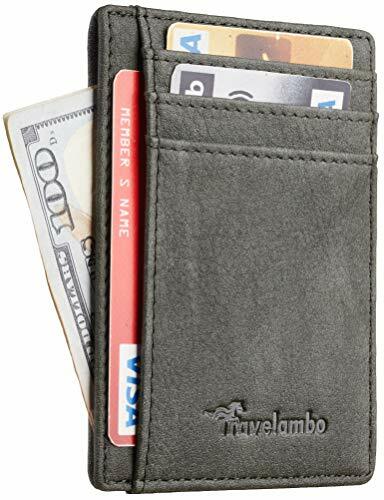 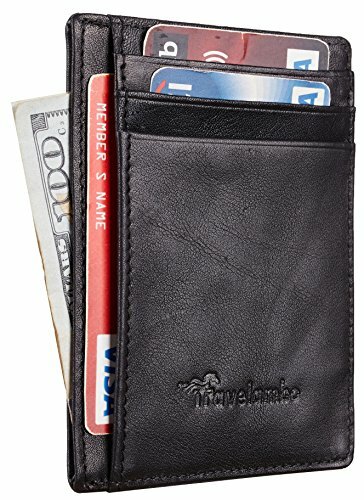 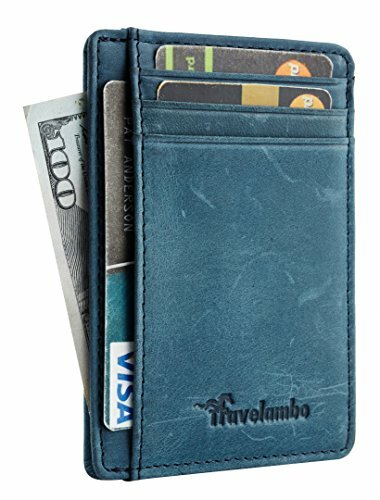 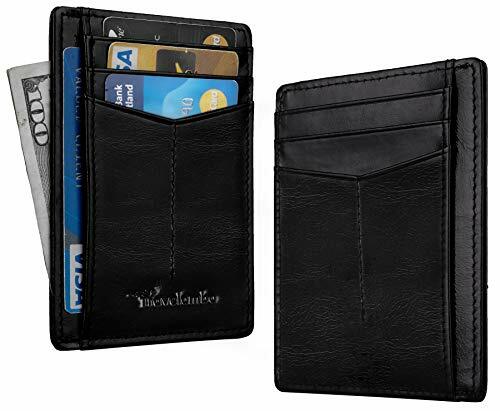 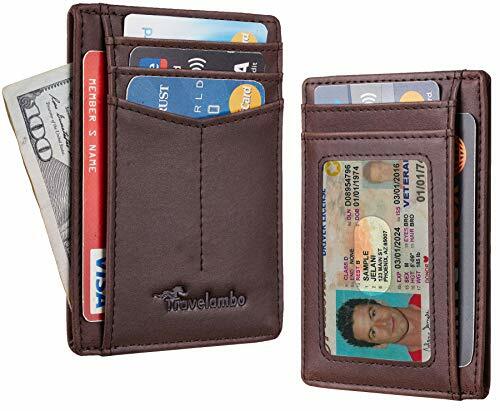 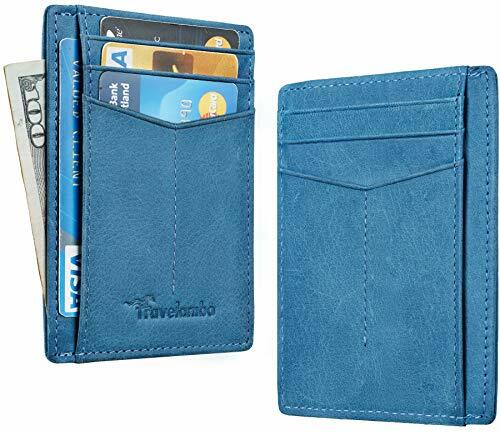 Fit Front Pocket Nicely, Perfect for people who want thin and small wallet to hold money and cards.